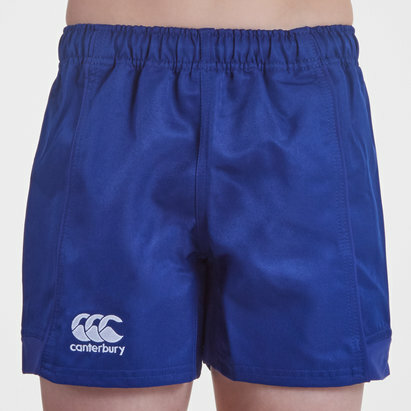 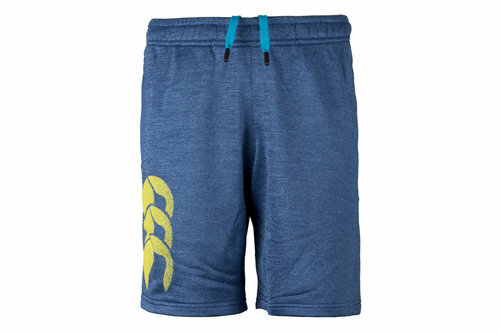 Perfect for activities away from the rugby pitch, make sure your young one pulls on these Canterbury Graphic Kids Fleece Rugby Shorts in Mazerine Blue Marl. 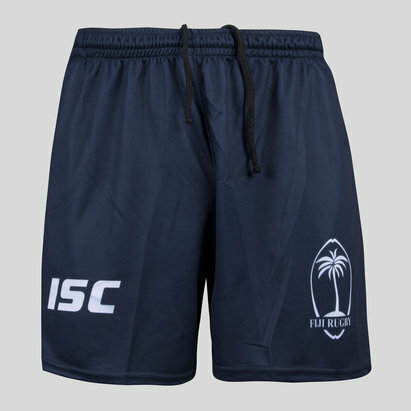 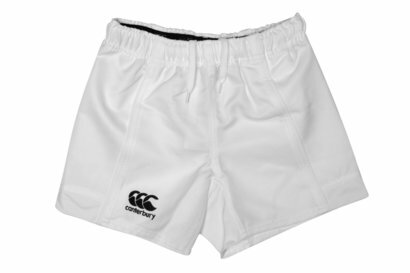 These kid's shorts from rugby specialists, Canterbury come made from 100% polyester and fleece lined for additional comfort. 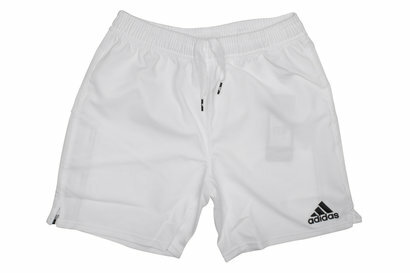 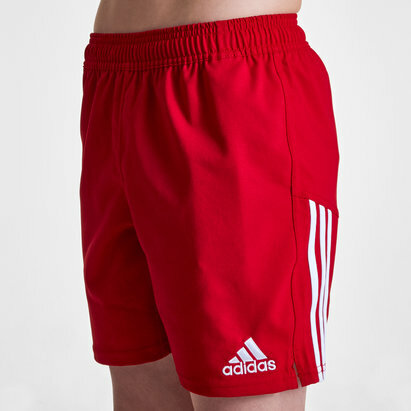 Two side pockets allow them to carry their essential items, and the short are held in place by an elasticated waistband and secured by drawstrings. 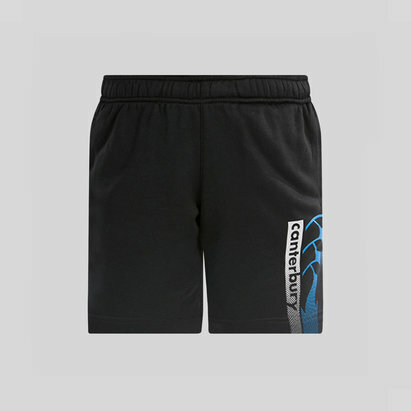 In a smart looking mazerine blue marl design, be sure they can play in comfort in these Canterbury Graphic Kids Fleece Rugby Shorts.